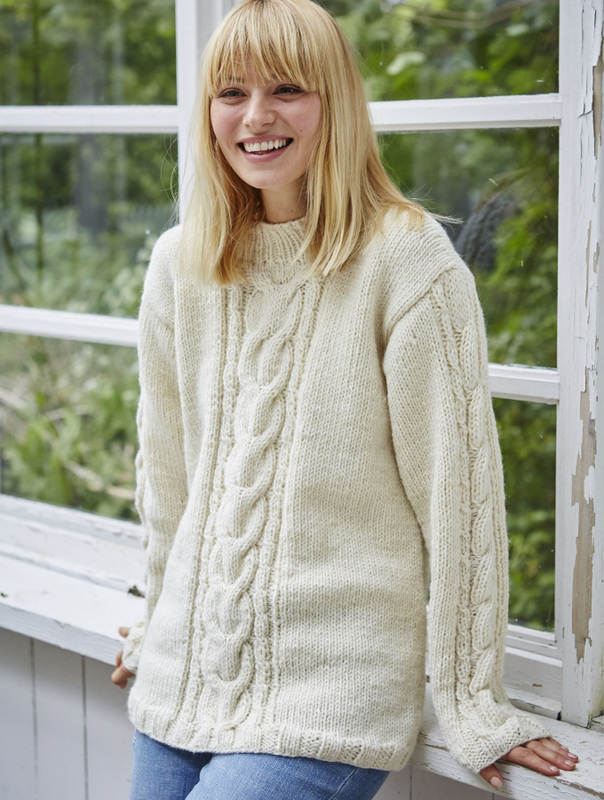 Knitted by hand and made from 100% wool, this Chamonix jumper is both comfy and completely fair trade. 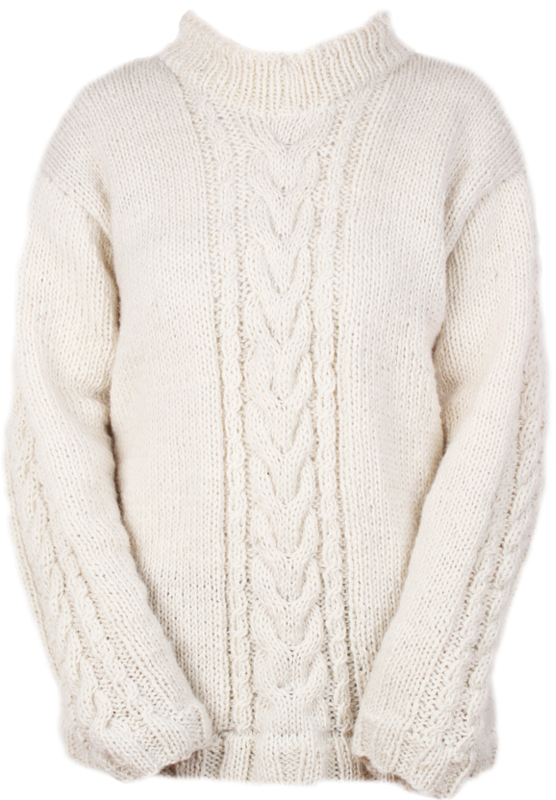 The thick woolly design will keep you snugly and warm while the long sleeves will cover you for extra warmth. Handmade by villagers who are paid above the local wage, receive benefits and are treated with respect. Pachamama also donate to Net4kids who invest in practical, sustainable products to benefit underprivileged children, helping with education, housing, personal development, and much more. This is where opportunities are created for the children, all the way from Kenya to India. 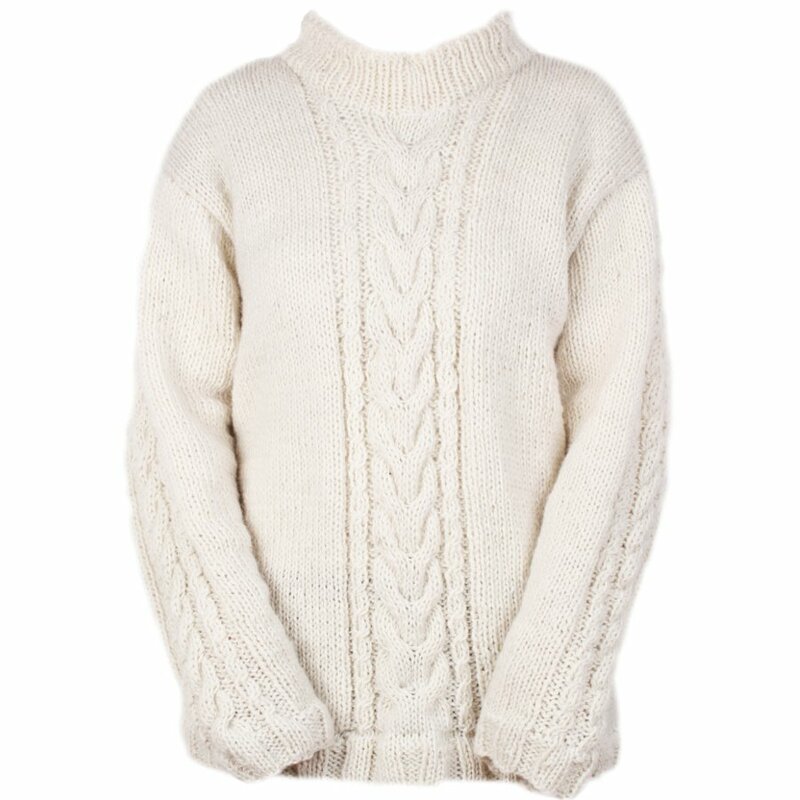 There are currently no questions to display about Womens Chamonix Jumper - Cream.